I had to take a moment to acknowledge Kelela's new video "Blue Light.". This is the second single off her debut album Take Me Apart. 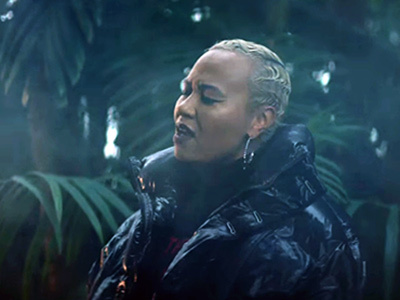 LMK saw Kelela in a party settings, but this video takes a more artistic nod. Her skin bathed in the color blue, which I'm sure has some connection to love, truth, peace and tranquility. 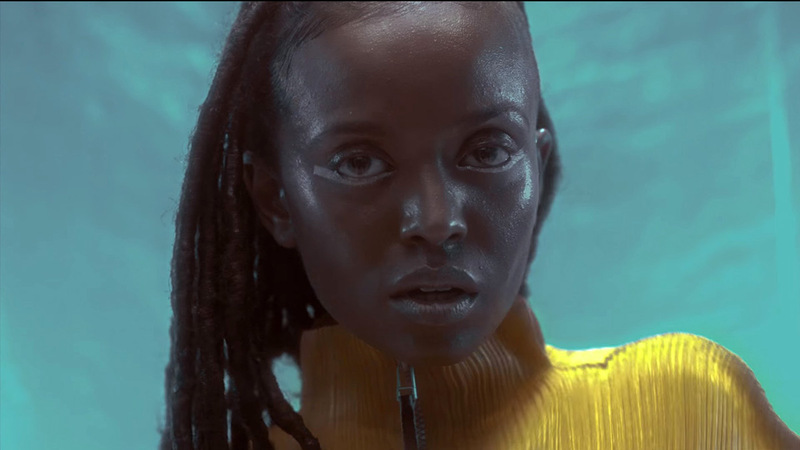 I had to take a moment to acknowledge Kelela’s new video “Blue Light.”. This is the second single off her debut album Take Me Apart. 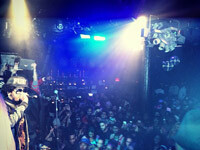 LMK saw Kelela in a party setting, but this video takes a more artistic nod. Her skin bathed in the color blue, which I’m sure has some connection to love, truth, peace and tranquility. If not that, this quote from an interview in The Quietus, sums it up.. 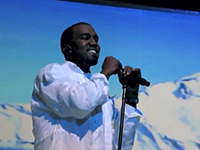 Regardless, the video is as intriguing as Kelela herself. Do check it out. 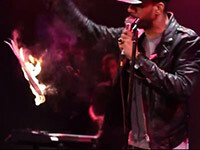 Avery warmed up the set of Billboard Live; with a a 20 minute, four song, acoustic set. It will be released on April 21; so she is on the publicity circuit to let the world know, it’s time to *ahem* shine. 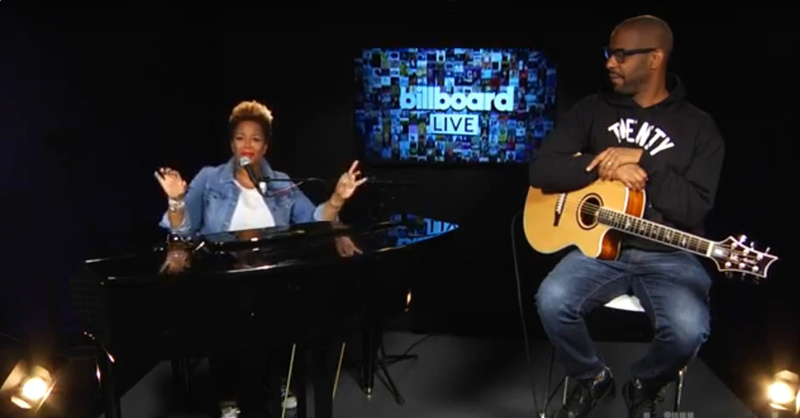 Last week, Avery warmed up the set of Billboard Live with a 20 minute, four song, acoustic set. Her husband Dana played the guitar; it was soothing and yes, soulful music. In between songs, Avery chatted and told stories. What does Twenty Sixty Four mean? This was a great one. “Dana and I were happily divorced. We promised each other and God and everybody else, we will never, ever, ever, ever get married! So in 2016, Dana proposed to me and I was so excited and all that great stuff. I saw rainbows and butterflies and unicorns and everything. The thing that I did right after he proposed though? I prayed to God. I said, ‘Look if you can give me until 2064 with this amazing man, I’ll be 89 and he’ll be 91. I won’t cuss anymore. I’ll eat all of my vegetables. I’ll be good. If you just this do that. That is such a simple and real thought. I felt that: 2064. Let’s take this to 91. She followed the story with a performance of their wedding song, “The Ice Cream Song.” You can fast forward to 12:15 for that, but I encourage you to listen to the whole set. It’s worth it. Lets give Emeli Sande' a well deserved round of applause. "The Garden" is a winner. 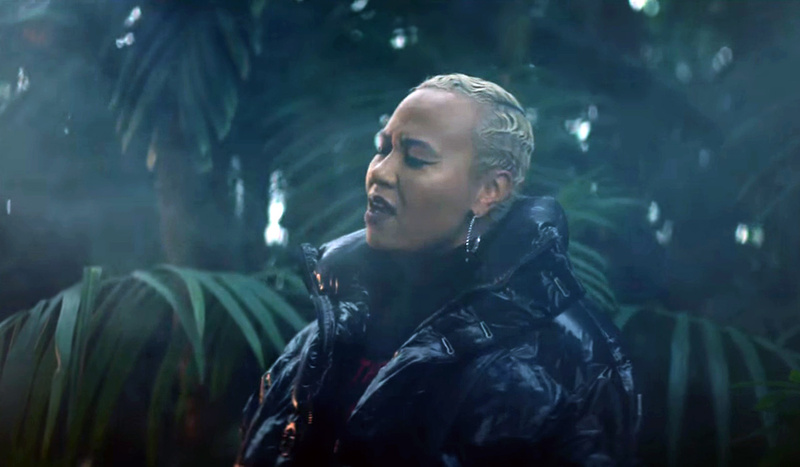 Emeli has been around for years, but it's hard to put a finger on her sound. Click play on this video and you are immediately hit in the head with a slow-bop beat enhanced with dark, sophisticated, stylish visuals that she proceeds to drizzle with sweet vocal stylings, all around the edges. We've just been transported into the garden. Hip-hop on vinyl was birthed in the late 70's. It is now 2016. That's a few generations and every 5-6 years a dominant sound emerged. 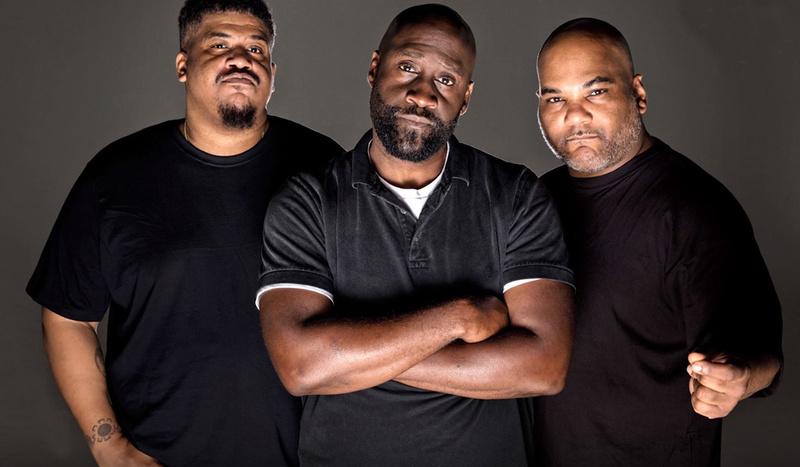 In the late 80's De La Soul was on the front lines of a new wave of artists that reached for more diverse sample sources and more importantly, opened the way for hip-hop artists to be creative, but come as you are. No need for street credibility, being yourself was cool - that included their fans. Hip-hop on vinyl was birthed in the late 70’s. It is now 2016. That’s a few generations and every 5-6 years a dominant sound emerged. 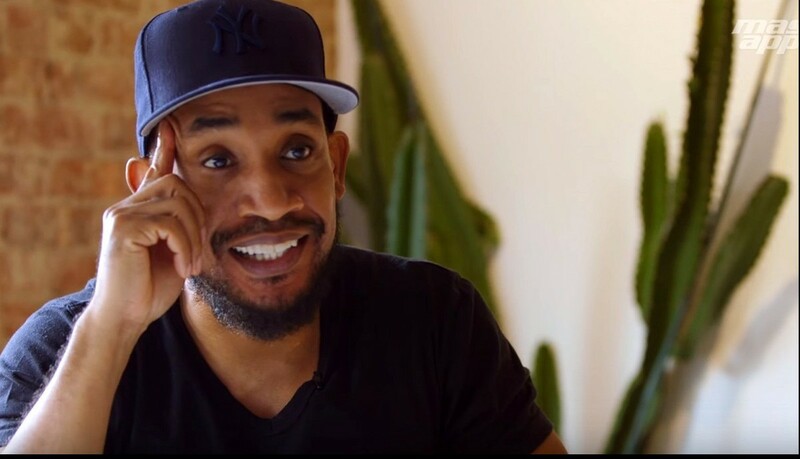 In the late 80’s De La Soul was on the front lines of a new wave of artists that reached for more diverse sample sources and more importantly, opened the way for hip-hop artists to be creative, but come as you are. No need for street credibility, being yourself was cool - that included their fans. In the summer of 89’ when the slow thump of “Plug Tunin” was first heard on the radio/on my Brooklyn block, it was definitely the start of a new era. 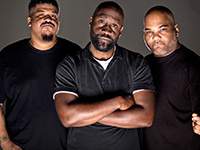 and of course, De La Soul. Well worth the 30 minutes. Enjoy. UK artist, FKA Twigs debut album "LP 1" will be released on August 12. On Monday, she released the video for the first single "Two Weeks" and it is phenomenal. If for no other reason than it's use of minimalism. UK artist, FKA Twigs debut album “LP 1” will be released on August 12. On Monday, she released the video for the first single “Two Weeks” and it is phenomenal. If for no other reason than it’s use of minimalism. 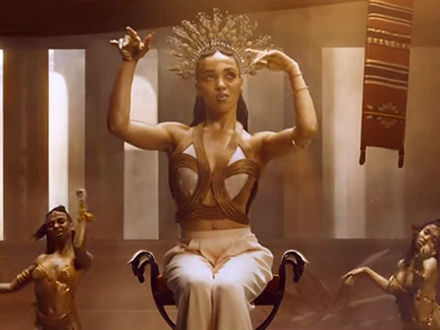 We’re talking one scene, the camera pans down, taking about half of the song to fully unveil Queen Twigs basking in Egyptian splendor with the many FKA Twigs dancers at her feet. Unconsciously being forced to slow down to watch this happen, with the lush music and vocals, gives the video a cinematic touch. FKA Twigs is an artist who continues to express her individuality by intentionally coloring at the edge of and mostly, beyond the outlines of current trends; living the artist’s way. With immigrant family separations currently occurring along the US border with Mexico, it was serendipitous to come across a mural called "One World, Our Children." Located in New York City, at 5 World Trade Center, the colorful mural was created by artist Chinon Maria featuring "nine culturally diverse portraits to raise awareness about the world's refugee crisis." I think all nine are in the gallery. Check em' out. Swipe through. Better yet, if you're in the downtown area, go see it for yourself. Bernie Mac you are so funny guy. Bernie you will be missed dearly. You still bring laughter in our home, watching your episodes with my grandsons. Love ya Mac!! - Bernie Mac's Funeral: "The Hottest Ticket in Town"
A note on these sales numbers: they are based on Soundscan numbers. 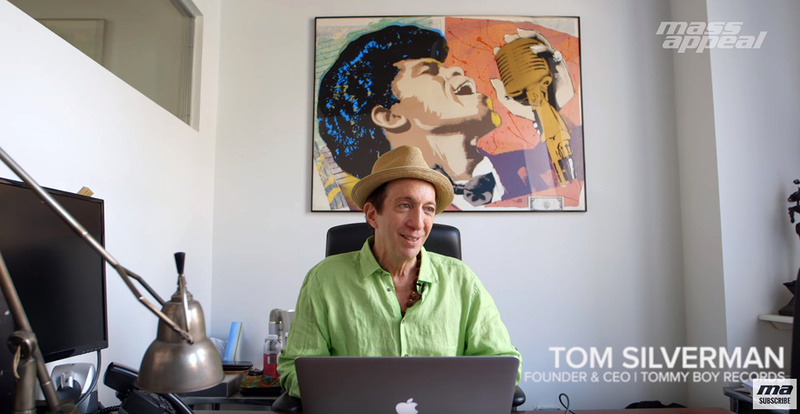 Billboard and various other charts base their numbers on RIAA certifications, which are based on units shipped to the stores, however Soundscan is what the music executives really care about. If a record fails to sell, music stores send the albums back to the distributors, who, in turn, send them back to the label which kinda negates the RIAA number. A RIAA platinum or gold certification is a simple way to inflate the numbers to "wow" the public, it's a prestige thing. Like saying that you make $50,000.00 a year without adjusting for taxes and social security deductions. For that reason, Soundscan is more accurate. The numbers up above are not actual Soundscan numbers, it costs a grip to gain access to that information - monthly fees and all that kinda thing, however I have access to estimated numbers which are accurate within a couple thousand. If you see the letter R next to a sales number, it means that I couldn't get an estimated joint and based it on RIAA instead.